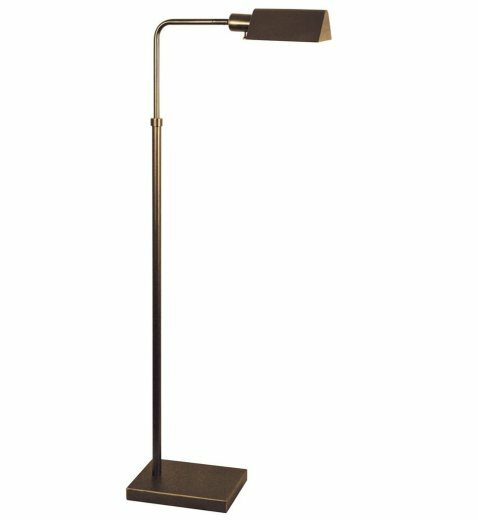 This classic pharmacy style lamp is finished in bronze for a refined look. This lamp is perfect to highlight a seating area and add some extra light. Requires one 100W E26 bulb, not included.